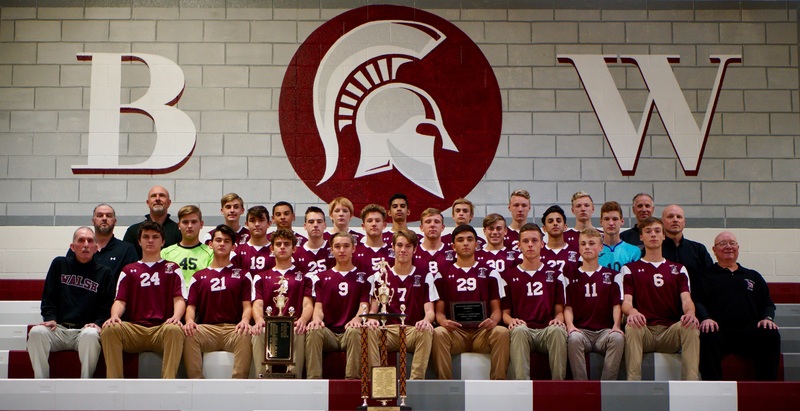 Congratulations to the boys' varsity soccer team for their Maryland State Independent Schools Championship, Cumberland City Championship, and SSMAC Championship! The City Championship was the team's 24th city title and the second in two years. The team also tied for the Area Championship.